Audio described tour and handling session of the exhibition Renzo Piano. 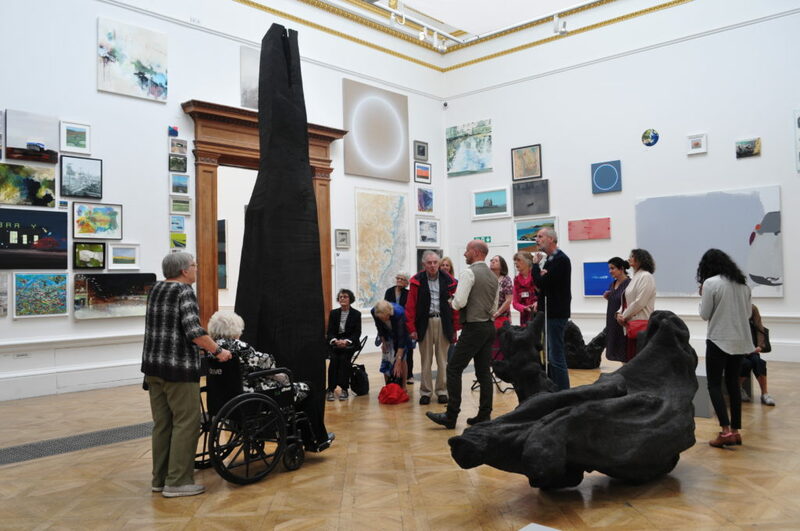 An event for blind and partially sighted visitors. Join us for an audio described tour of the exhibition, followed by refreshments and a handling session. From The Shard in London to the Pompidou Centre in Paris, the buildings of Renzo Piano have enriched cities across the globe. Focusing on 16 key pieces of architecture, this exhibition explores the innovative ways the Renzo Piano Building Workshop designs buildings. Join us for this audio described tour of rarely seen drawings, models, photography and signature full-scale maquettes. After the tour, a handling session will allow deeper reflection on Renzo’s unique use of form, material and engineering processes. Refreshments and volunteer support are provided. This event was changed from Friday 2 November as printed in the RA magazine. 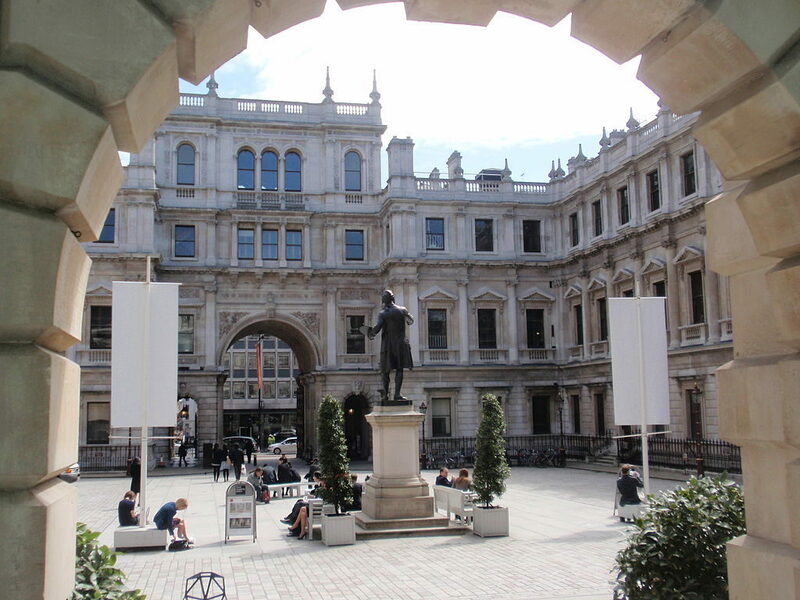 Learn more about this event on the Royal Academy web.